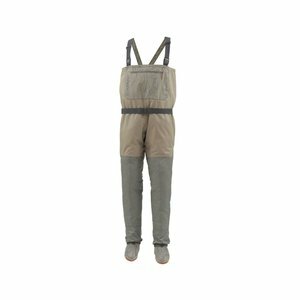 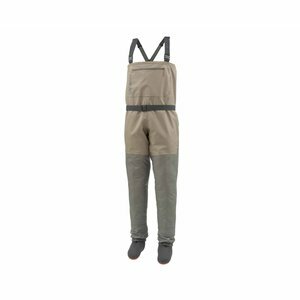 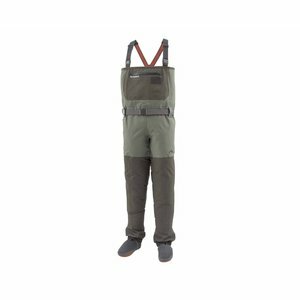 Simms Tributary Stockingfoot Wader Tan, Waders with a durable, breathable 3- and 4-layer build for all-day dry, comfortable performance at a great value. 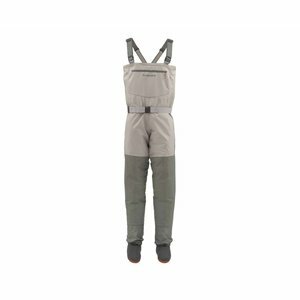 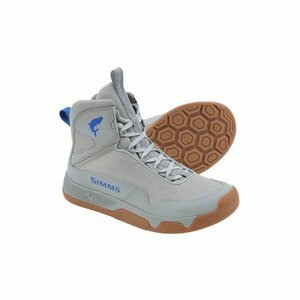 Simms Soul River Stockingfoot Wader Tan, Dry, breathable dependability joins a great cause--wear these soldier-trusted waders and help support the Soul River community. 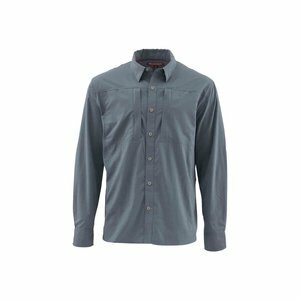 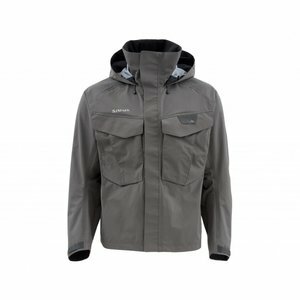 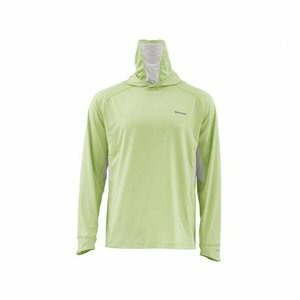 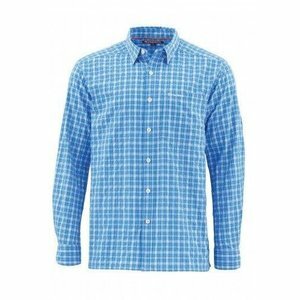 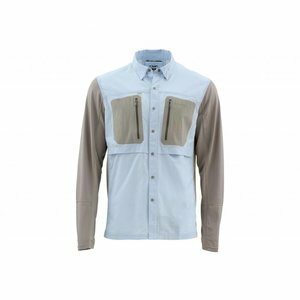 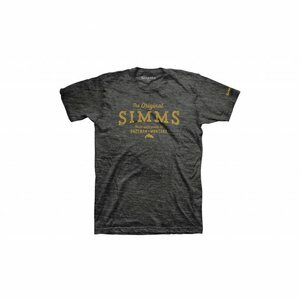 Simms Slack Tide LS Shirt, An articulated, UPF-50 fishing shirt with vents to dump heat and keep you cool under a hot sun. 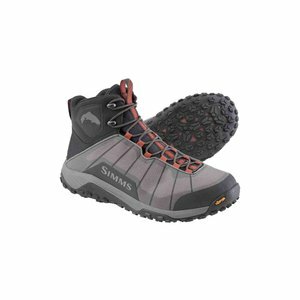 Simms Replacement Laces, Strong boot laces for a snug, confident fit. 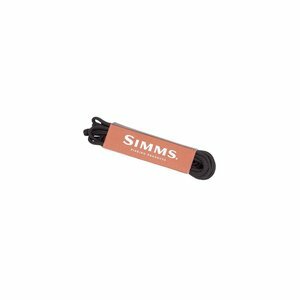 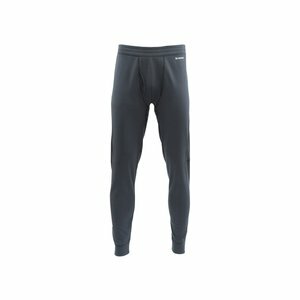 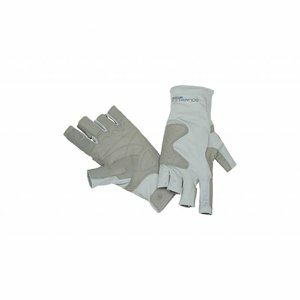 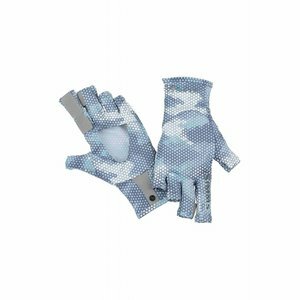 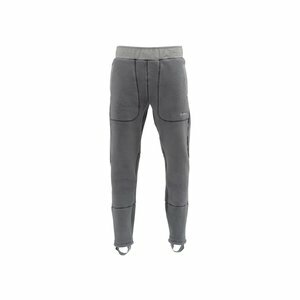 Simms Exstream Core Bottom, These pro-level layering bottoms deliver high heat insulation making them the perfect addition to your cold-weather kit. 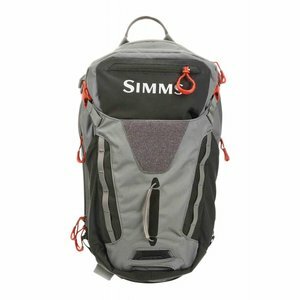 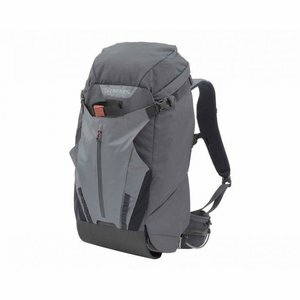 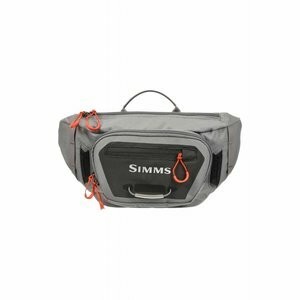 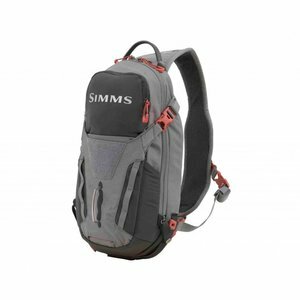 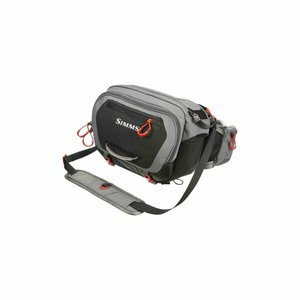 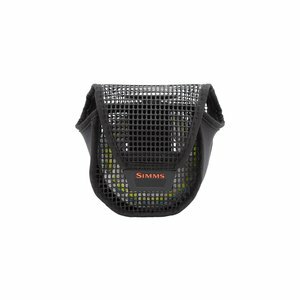 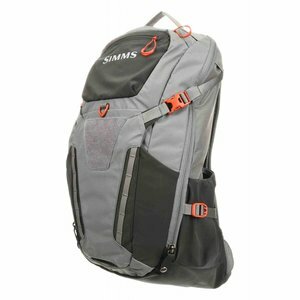 Simms Freestone Ambi Tactical Sling Pack It's hard to beat the freedom of traveling light, designed the Freestone Ambidextrous Tactical Sling to carry just what you need, nothing more.